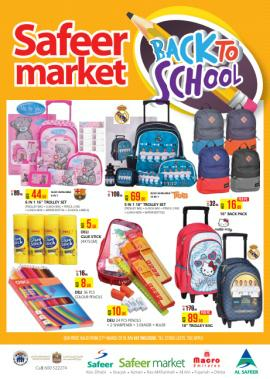 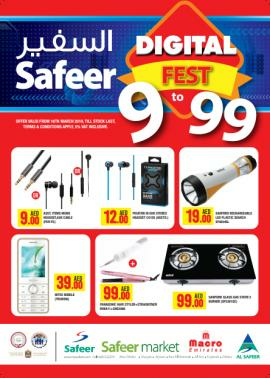 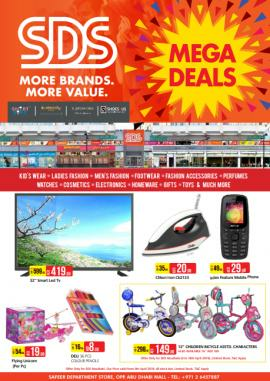 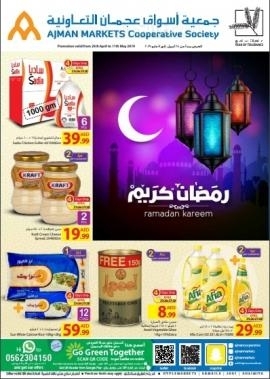 Ajman Markets Cooperative Society Ramadan Kareem Offers. 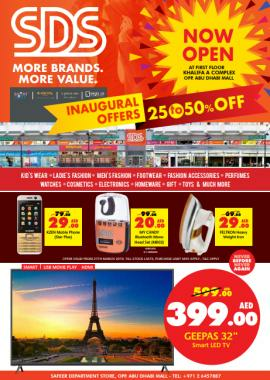 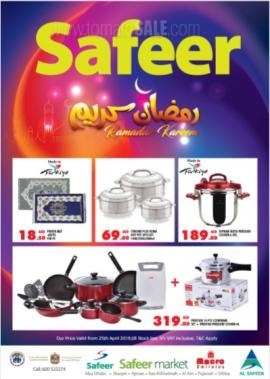 Promotion valid from 25th April Until 11th May 2019. 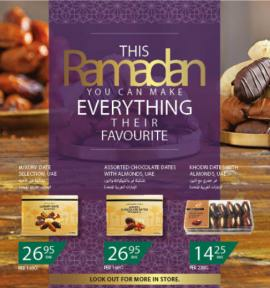 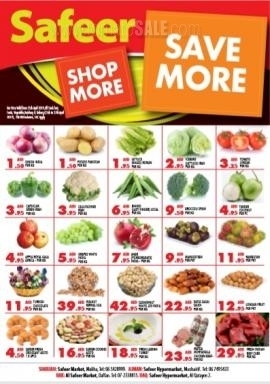 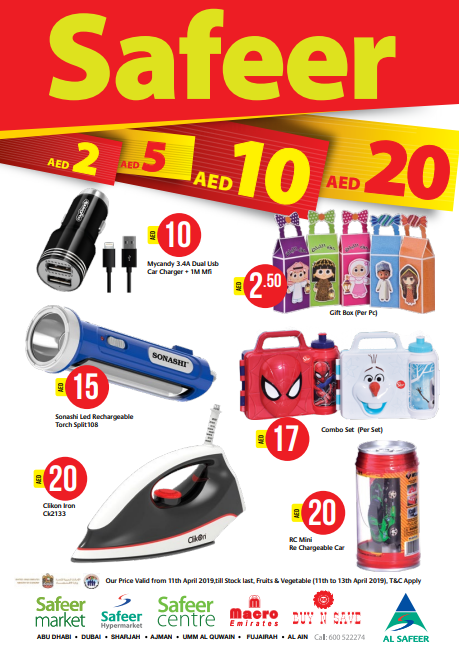 Spinneys Ramadan Offer - This Ramadan you can make EVERYTHING their favourite..Offer valid from 22nd - 05th April 2019.